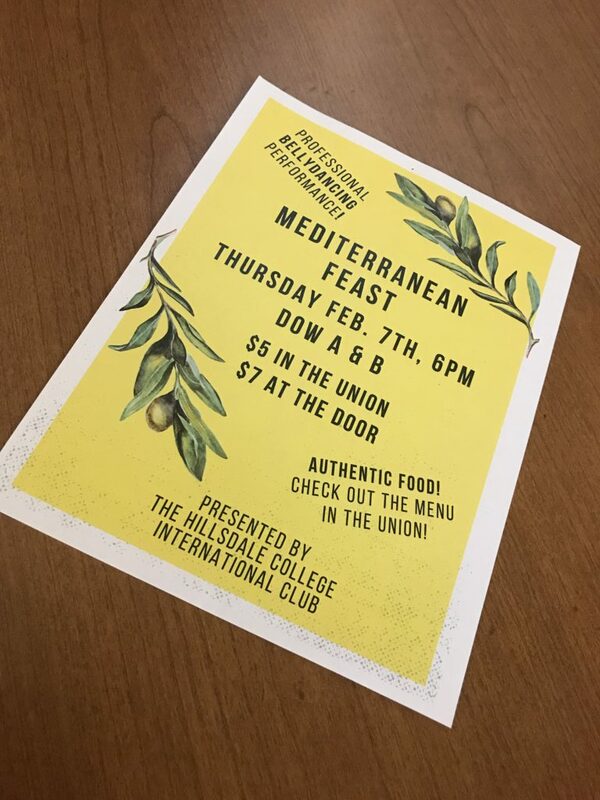 The Inter­na­tional Club is hosting a Mediter­ranean Feast on Thursday, Feb. 7 in Dow A and B at 6 p.m. The feast will cost $7 at the door. 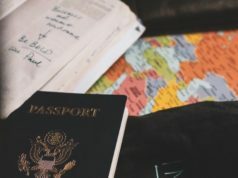 A full Mediter­ranean dinner fea­turing Arabic teas, spanakopita (a savory spinach pie stuffed with feta cheese and egg), hummus, pita bread, Greek salads, pastitsio (a Greek pasta dish stuffed with meat and a white sauce), and baklava will be pre­pared and served by the club. 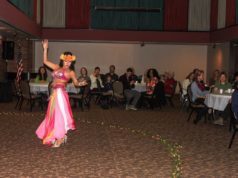 A pro­fes­sional belly dancer will be per­forming during the feast, as well as teaching par­tic­i­pants. Pro­fessor of Spanish Carmen Wyatt-Hayes, an adviser to the Inter­na­tional Club since 1995, said in her 29 years at the college, there has never been a per­for­mance of this kind, to her knowledge. “I’m excited that we’ll be treated to some­thing so out-of-the-ordinary,” Wyatt-Hayes said. The goal of the Inter­na­tional Club is to encourage campus-wide dia­logue about rel­evant inter­na­tional issues and “help inter­na­tional stu­dents get along with American stu­dents and expose cul­tures from around the world to all of the stu­dents,” Clouette said. “We want to help expose stu­dents to how the world is, and change ratio­nal­ities and per­cep­tions,” de Enrique Schmidt said. “The club was estab­lished shortly after World War II by Dr. Windsor Hall Roberts, with the goal of pro­moting inter­na­tional under­standing,” Wyatt-Hayes said. 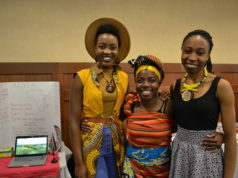 The club reg­u­larly hosts inter­na­tional meals, including an authentic Kenyan dinner last semester, as well as showing inter­na­tionally-pro­duced films and hosting lec­tures and phil­an­thropic events. “We are planning on doing more meals with cul­turally-rel­evant enter­tainment. We have a few ideas for next semester,” de Enrique Schmidt said, smiling. Stu­dents inter­ested in joining the club can contact de Enrique Schmidt for more infor­mation.